Dr. Daniel Bowden has practiced with American Family Dentistry since July 2009. 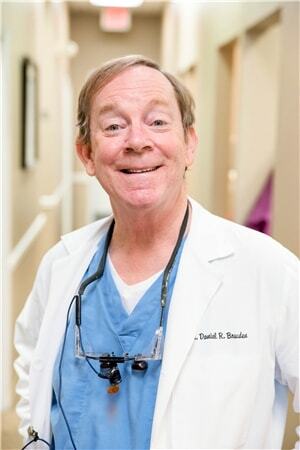 He had a successful private practice for 25 years in the Memphis area prior to joining American Family Dentistry. He was a member of the faculty at Temple Dental School in Philadelphia and practiced dental public health in both Tennessee and Virginia. A general dentist, Dr. Bowden’s areas of interest include endodontics (root canals) and cosmetic dentistry.